I was a tour operator. To me now, being a travel consultant is a big challenge. 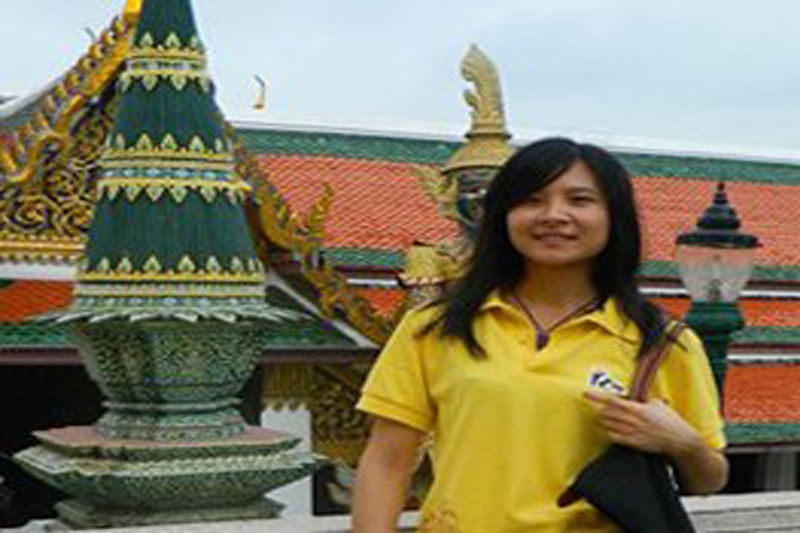 But I really enjoy it and feel exciting to help my clients organize the satisfied tour. I have been working at IOT for nearly four years and am more than happy to provide you with more suggestions about the tour to Southeast Asia. I have learned so much from my work, not only communication but also team spirit.